High quality maltodextrin in powder form. Excellent source of carbohydrates! 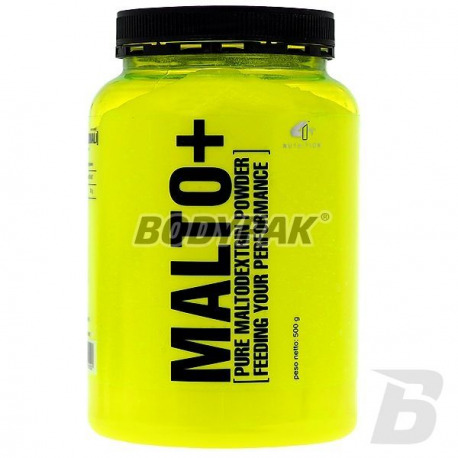 Malto 4+ + is a high quality source of maltodextrin, which is a derivative of Dextrose. It prevents the occurrence of fatigue, speeds recovery phase and improves performance during hard training. The rate of absorption of maltodextrins is very similar to glucose. Well suited for use during intense exercise where it is necessary to provide energy. 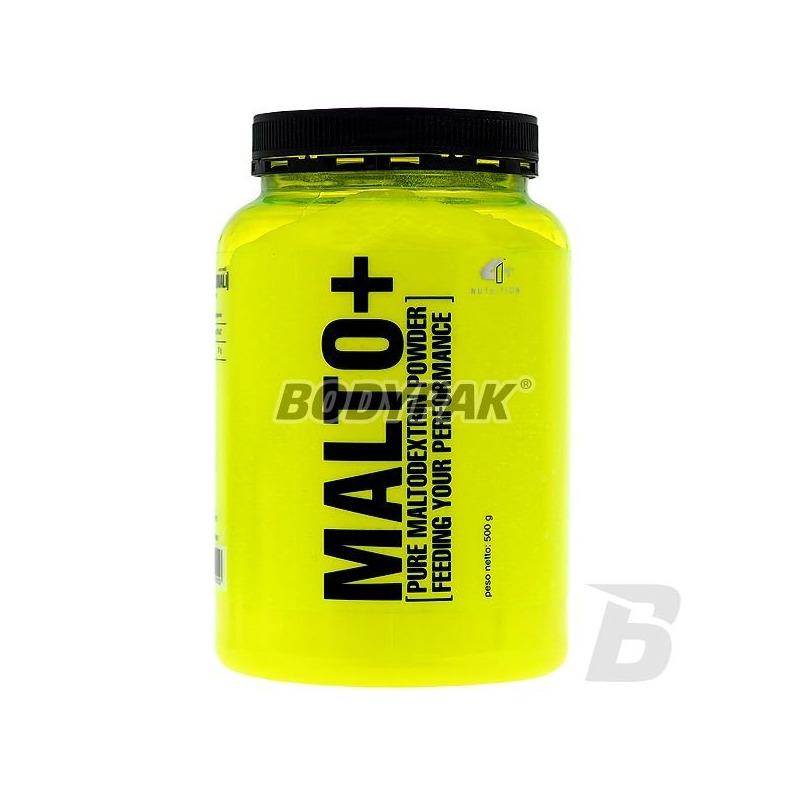 Maltodextrin is tasteless, it also has a low-molarity os. They can be used in people having stomach problems occurring during the use of larger amounts of carbohydrates. 1 serving during training 1 portion after training.